Listening in a conflict situation – It’s not just about nodding your head…. How do you choose to respond in a conflict situation? 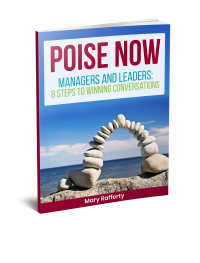 Facing a ‘difficult’ conflict conversation? Be sure you give it the time!